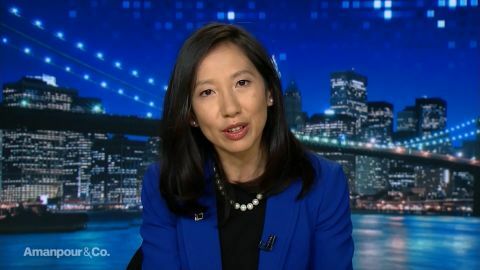 In the wake of high-profile mass shootings in the US, some doctors are calling for a public health approach to tackle gun violence. 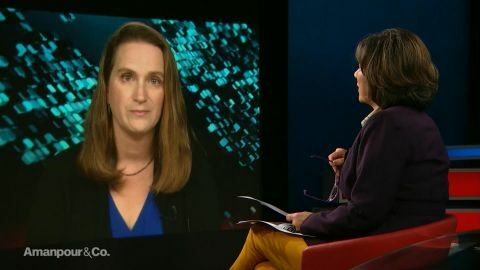 Dr. Judy Melinek joins the program to discuss the role of doctors in the gun debate, tensions between some doctors and the NRA, and the #ThisISMyLane and #ThisISOurLane movements. It isn't really just the mass shootings. For us working in the trenches in America's hospitals and morgues, we're seeing the day to day carnage that occurs as a result of gun violence, so when the NRA tweeted out that doctors should stay in their lane I was just incensed. We are the ones who have to counsel the grieving families, we are the ones who testify in court to the damage that bullets do to the victim's bodies and it is completely inappropriate for the NRA to tell doctors to be quiet about gun violence. So let me read you these tweets in question because they are quite extraordinary. So the first one that you referred to is from the NRA, 'Someone should tell self-important anti gun doctors to stay in their lane. Half of the articles in Annals of Internal Medicine are pushing for gun control. Most upsetting, however, the medical community seems to have consulted no one but themselves.' Before I ask you and read to you your response to a tweet, I want to first ask you about this, self-important anti gun doctors. I know you said stay in your lane but first and foremost how do you respond to that, self-important anti gun. Well first of all it shows a complete ignorance of what physicians do in this country when it comes to gun violence. We are there to patch up the victims, we are there to hold the hands of those who are suffering when they have lost a loved one and the tweet storm that erupted as a result of this is testament to that. More importantly, it shows that they don't really understand who the experts are on gun violence in the United States. It's the doctors were the ones who are actually qualified in court to testify to the injuries to the bodies and most importantly we have a role to play in recognizing that we can do research. We can do investigations to find out what the root cause is for all this violence. Wen, talked about the fact that this is a public health problem and just like doctors and scientists in the United States spoke out against the auto industry when they refuse to put in seatbelts, doctors can also speak out against the NRA. Many of my colleagues many of my fellow forensic pathologists are responsible gun owners. What we want to see is less death and that can be studied. I mean they have an issue with the studyyou saw because they think it's stacked against them, which is fascinating, but you also responded, you said, 'Do you have any idea how many bullets I pull out of corpses weekly? This isn't just my lane. I mean you were incensed. 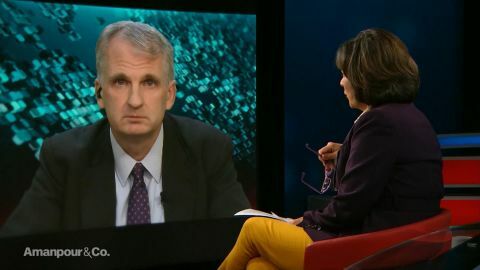 Christiane Amanpour speaks with Professor of History Timothy Snyder, President of Planned Parenthood Leana Wen and forensic pathologist Judy Melinek. 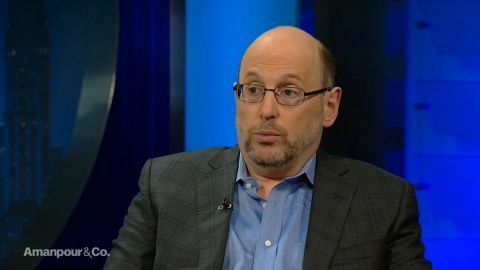 Hari Sreenivasan speaks with journalist and author Kurt Eichenwald.